Income Tax investigation wing officials on Wednesday a launched a search and survey operation on 13 premises belonging to Tamil Nadu Chief Secretary P Rama Mohan Rao, his son, relatives and associates in Chennai, Bangalore and Chittoor, over allegations of corruption. Income Tax officials told TOI that the raids began at the Chief Secretary’s house in Chennai’s Anna Nagar here at 5:30 AM. More than 20 officials from the Income Tax investigation wing are conducting the raids at his house. I-T department was also conducting its searches at various places connected to Rao and his family members in the state as well as neighbouring Andhra Pradesh. 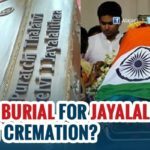 I-T department was also conducting its searches at various places connected to Rao and his family members in the state as well as neighbouring Andhra Pradesh. Rao and his family members are related to the department’s probe in the biggest haul of cash and gold post-demonetisation during which they have recovered unaccounted assets worth over crores. There are have been major seizures yet from Rao’s and his relatives houses but reports said simultaneous searches on other bureaucrats are also being conducted. Officials said they seized Rs 23 lakh in new currency and Rs 6 lakh in demonetised currency from the premises of some of Rao’s relatives and associates+, but did not find any unaccounted money at the chief secretary’s office or house. From some associates, they found 5 kg of gold, including 2 kg in bars, an official said. They haven’t officially seized the gold since the valuation is yet to be done. 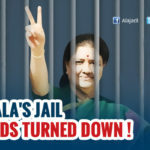 They said the raids were being conducted in connection with his alleged links with sand mining baron J Shekar Reddy and others. 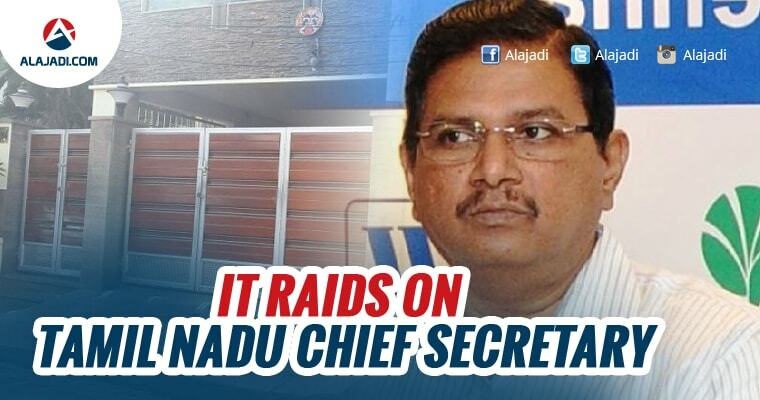 Recently, raids were conducted on the premises of Shekar Reddy+ and his brother Srinivasasalu in Chennai and Vellore. Income tax officials seized Rs 136 crore in old and new currency notes and gold worth Rs 177 crore from the duo. CBI and Enforcement Directorate registered cases against Shekhar Reddy and others for alleged money laundering.